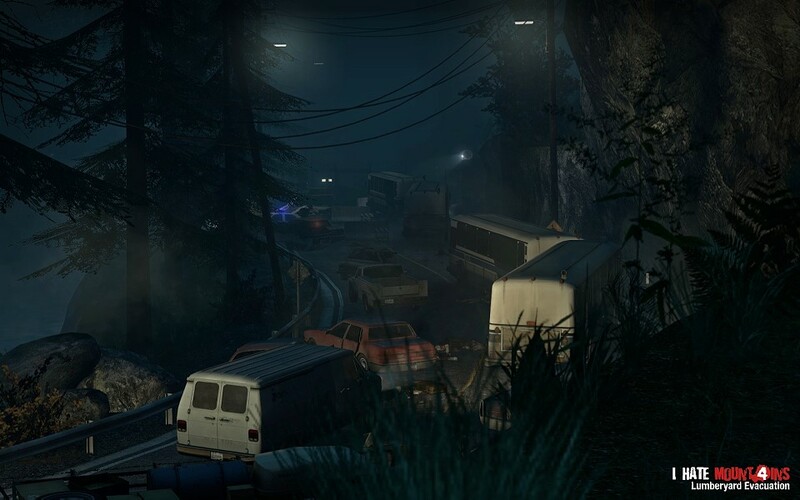 Brand new campaign call I Hate Mountains, for Left 4 Dead has been released by the famous Nicolas "NykO18" Grevet and his team, the same team who created Portal: Prelude. This new campaign contains five different maps with extreme action and unique beyond-realistic atmosphere. L4D1 lovers will rejoice it to the max. 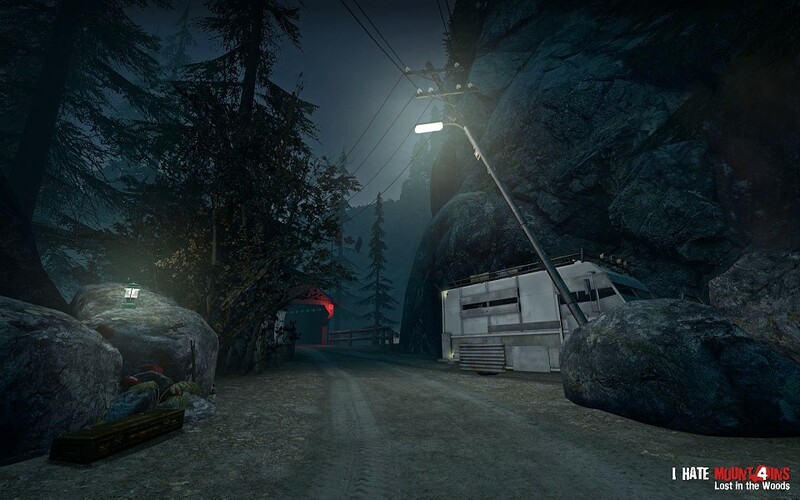 The I Hate Mountains campaign is divided into five different maps, just like Valve did with their own campaigns in Left 4 Dead 1. The difference is that our campaign is entirely nature-oriented, there’s only a few building and most of the action takes place in outdoor environments, which is a challenge to build in itself. We also focused our development on offering a better re-playability by providing several long alternate paths in the levels that can totally change the way you play it. The survivors crashed their bus in an utility pole of this dark forest while fleeing. They must now find their way through the spooky North American mountains. 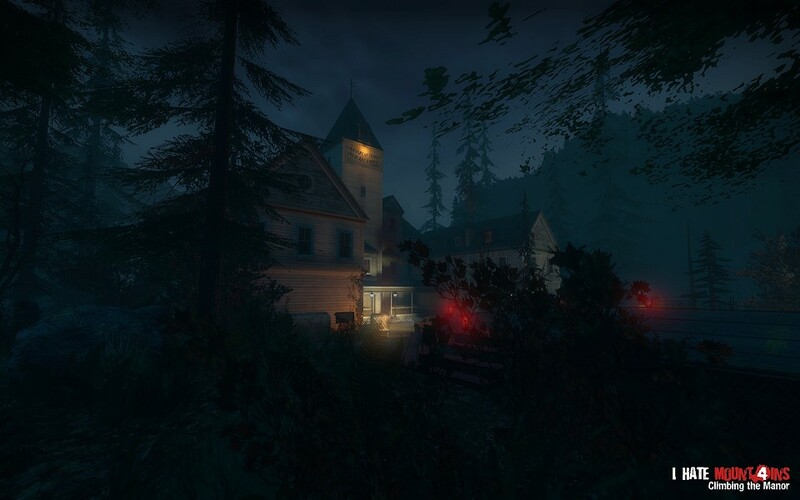 The survivors got out of the forest and must now reach the highest point of this manor and try to launch a distress call from the radio broadcasting some tape loop. Escaped from the manor, the survivors are now fleeing through an old system of caves and tunnels running under the manor and through the mountains. Freshly escaped from this oppressing cave system, survivors are now looking for help and rescue in the nearby lumberyard where military forces set up their outpost. 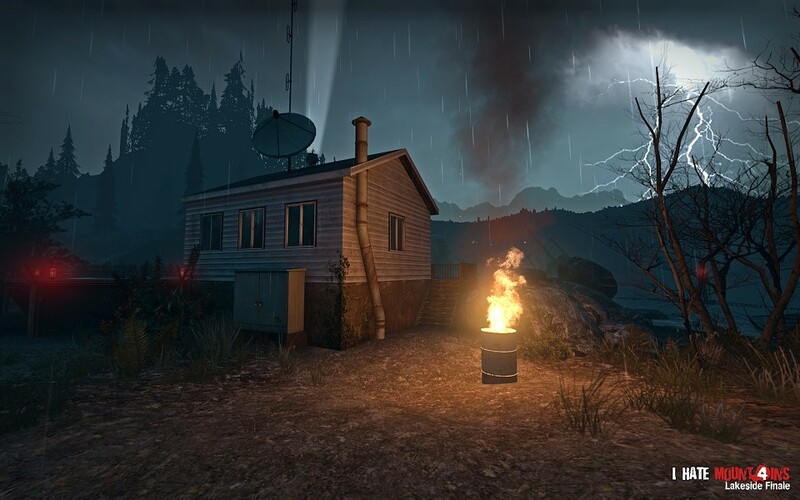 Fleeing the now infected and desolated lumberyard, the survivors find themselves blocked by a lake and are eagerly waiting to be rescued by whoever could catch their signal. 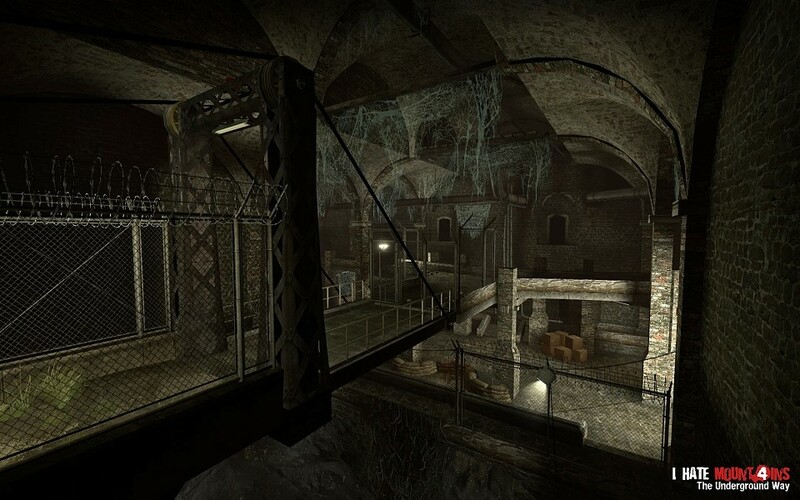 The campaign was originally developed for Left 4 Dead 1. You can expect a fully polished campaign with everything we wanted you to enjoy from conversation between survivors to full visual effects and realistic environment. If you’d have to pick between the two, we’d advise you to take this one! And if you don’t have Left 4 Dead 1 yet, you’re missing the best game out of the two!